Nineteen ninety-six occupies a special place in the hearts of Piedmont lovers. The 1996 Barolos and Barbarescos have always been thrilling. But the wines have also been very slow to develop. How are they showing at 20 years of age? Piedmont was coming off a string of unimpressive years in the mid-1990s. After the boom created by the 1990s, Piedmont suffered through dismal vintages in 1991 and 1992. The 1993s were modest, but not more than that. Rain just before harvest ruined what was shaping up to be a spectacular year in 1994. The 1995s were lauded at the outset because in the context of the preceding years, the vintage looked pretty good. But hail was an issue in some spots and the wines, with a few exceptions, turned out to be rough. Then 1996 arrived. The cold, late ripening season yielded deep, massively structured Barolos and Barbarescos. At the time, the question was whether or not the wines had enough fruit to outlast the tannins. And that was a fair question, because the 1996s were very slow to develop. Stylistically, the closest vintage to 1996 was, and remains, 1978. The next year, 1997, a warm growing season produced rich, luscious wines in a style similar to 1990. With that, the 1996s were quickly forgotten. In the pre-euro days, the 1996s were priced in lira. Many producers took advantage of the hype surrounding the 1997s and the strong US dollar and raised prices. I lived in Italy at the time and remember watching it all unfold. As I tasted the 1996s and 1997s on release, I gravitated naturally to the 1996s. The wines were so much more vibrant, nuanced and, frankly, interesting. They were also completely ignored in favor of the 1997s and less expensive. That said, some of the more traditionally made wines showed only glimpses of their ultimate potential and remained nearly impenetrable for many years. Today, though, the best wines have more than fulfilled the early promise they showed. So much has changed since the 1996s were made. At the time, Piedmont was going through its craze with international varieties. Blends like La Spinetta’s Pin, Rocche dei Manzoni’s Quatr Nas, Conterno-Fantino’s Monprà and Bruno Nada’s Seifile were hot, hot, hot, as were the Barolos of the modern school. Barbera aged in new French oak was all the rage. Traditionally made Barolos and Barbarescos languished. This, to me, has long been perplexing, as many, if not most, of the trends at the time were driven by the local Italian press, which is to say tasters and writers with the best and greatest access to information. But, it is what it is. The more traditional producers, including many whose wines are next to impossible to find today, were pretty much ignored by Italian wine publications in favor of the more modernist producers. 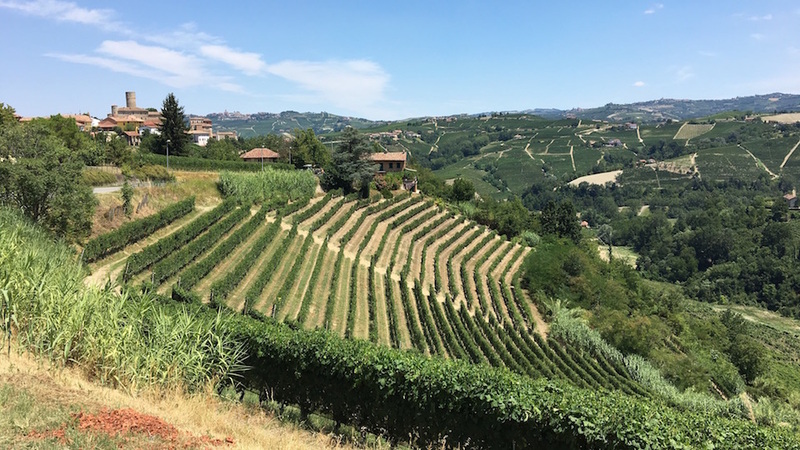 A number of estates, including Elio Grasso, Burlotto and Vietti, were in the midst of a generational transition and their wines were not as exciting as they are today. Tourism was limited to just a few weeks a year in the fall, around truffle season, plus a few weeks in the spring. Perhaps most shocking for readers who are new to Piedmont, the 1996 Barolos and Barbarescos – all of them – were easy to find and buy, in quantity. How times have changed. The legacy of the modern school in Piedmont is complex. Starting in the mid to late 1980s, a group of young, forward thinking growers sought to make sleek, racy Barolos using the most modern tools of the time. These growers viewed the wines of the parents’ generation as flawed and unclean, in some cases rightly so. 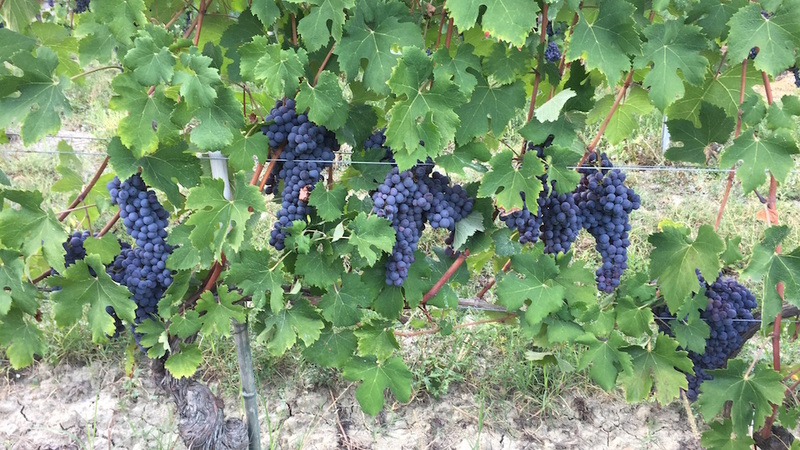 Yields came down dramatically in the vineyards, new French oak became de rigeur, fermentations were shortened and all of a sudden Barolos and Barbarescos were dark, rich and loaded with overt fruit. The best of these wines were undeniably exciting. 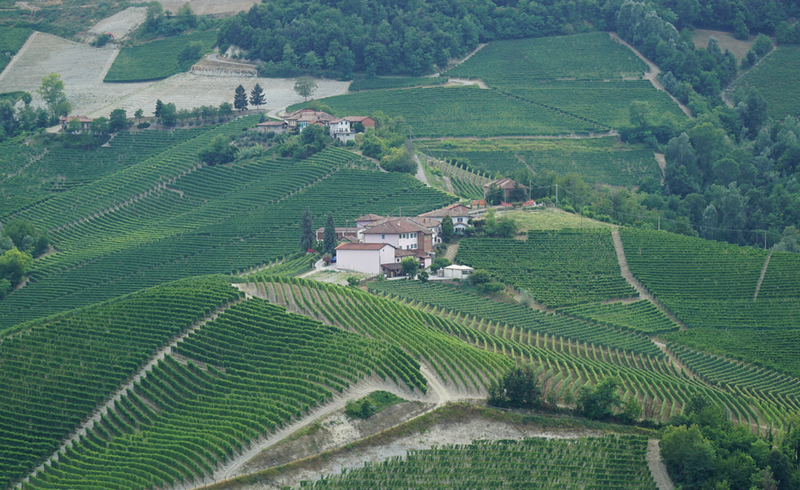 Moreover, they succeeded in bringing an entire new audience in contact with Piedmont wines. This last point cannot be overstated. While wines of the modern school have had a mixed track record in aging, their role in expanding markets during this era is simply fact. It is important to remember that the Piedmont of the 1980s and 1990s was a poor region. Financial success and widespread recognition are very recent. In the bottle, though, things are more complex. Some modern Barolos have aged well, but others have not. It is important to note that many young growers only started bottling in the early and mid 1990s and had very little experience when they made their 1996s. These growers did not have the knowledge to pick the best oak for their barrels or know how to buy high quality corks. Italy is a country with a culture that views success with jealousy and envy, which is why the move from selling grapes to estate bottling wines was, and remains, a significant moment for many families. So, while I tasted quite a few 1996s that are completely oxidized, I tend to view those wines as early experiments for young producers who were just getting started. 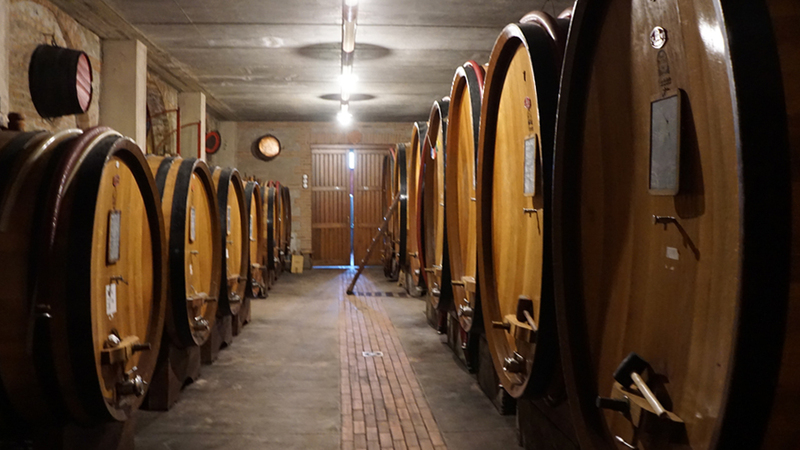 From a purely technical standpoint, in my experience, malolactic fermentation in French oak (often done with 100% new barrels for cleanliness) is the single most problematic choice within the framework the modernist producers embraced during this era. At the same time, there can be no denying that the more traditionally made Barolos and Barbarescos, many of which were impossible to taste or drink young, have blossomed into spectacular, thrilling wines. Today, producers have pretty much all updated their cellars, replaced older casks, bought new destemming equipment and largely addressed cleanliness issues that were a problem in the past. For that reason, 1996 remains arguably the last truly old-school vintage in Piedmont. In the years that followed, the wines became increasingly finessed and elegant across the board. I tasted all of the wines in this article over the past year. Many wines were tasted more than once and in a variety of different settings. Given the age of the wines, I chose to taste 1996s at properties where I had reasonable certainty regarding storage.